A wonderful starter home. Exterior is freshly painted. Recently partial finished basement with new carpet. Hard wood floors. 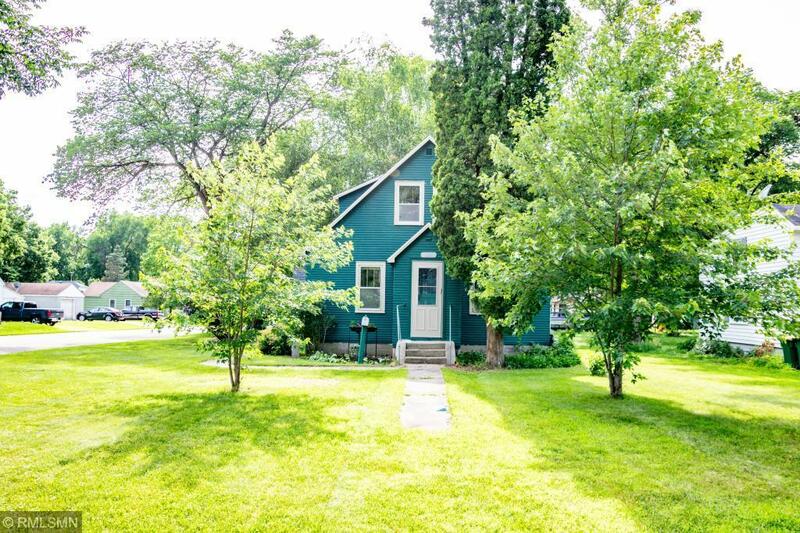 Cute little home with a lot of potential.